Richmond has received two awards for financial reporting. The city’s list of awards continues to get longer. For the 16th year in a row, Richmond has been honoured for its financial reporting after receiving a pair of awards from the Government Finance Offers Association of the United States and Canada for its 2017 annual reports. Richmond produces two documents relating to its annual report. 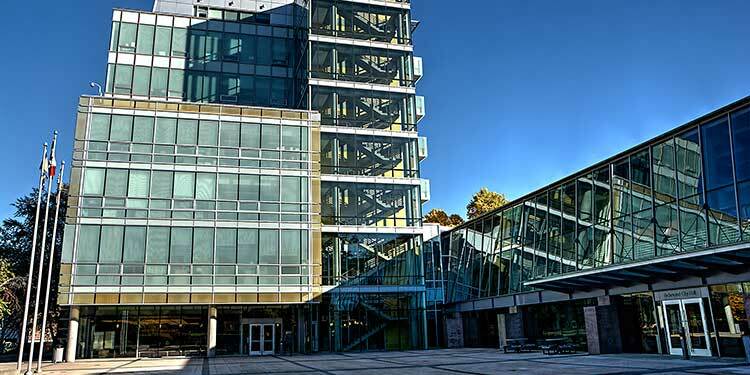 The official, longer form meets statutory financial reporting requirements in B.C. The annual report highlights document is a shorter version for broader public distribution. The city also received the association’s Outstanding Achievement in Popular Annual Financial Reporting award for its 2017 highlights document. It’s the ninth consecutive year the city has been so honoured. The awards were formally presented to city council at its meeting March 11.